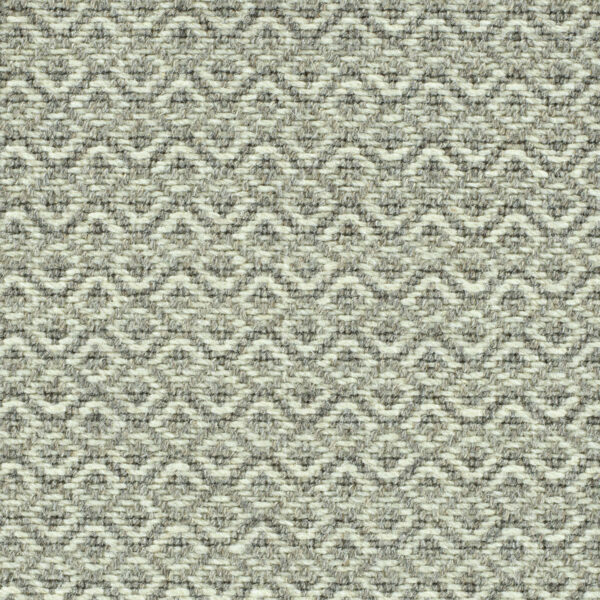 Breckenridge features small diamond motifs nested in a diagonal grid. 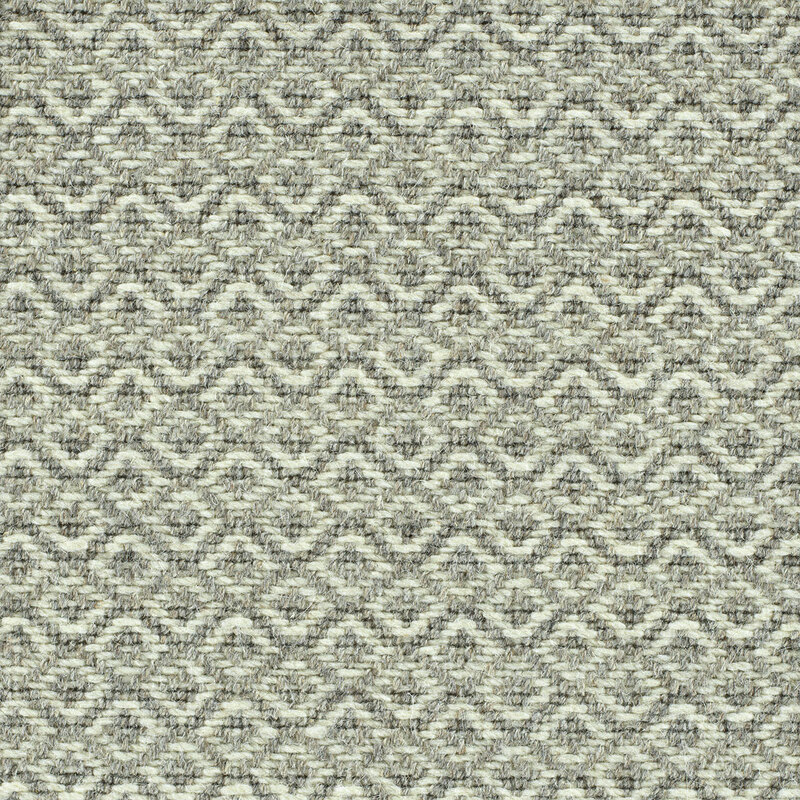 This handwoven flatweave is reminiscent of a kilim, yet with a much smaller scale design. 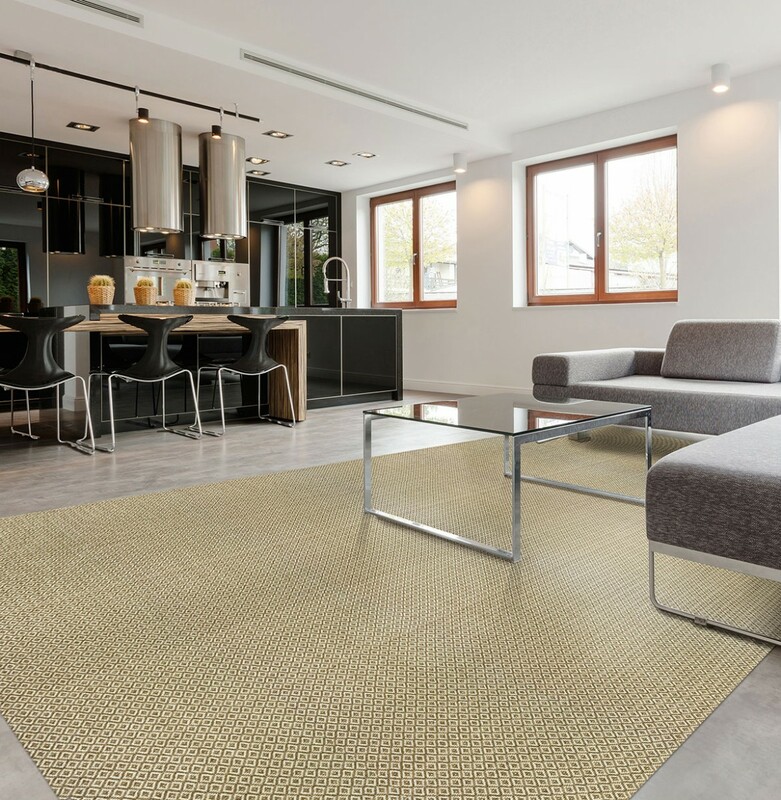 Its color line includes three natural colors, with classic combinations of ivory and beige, light and dark grey. Total Weight / Square Yard 57 oz.